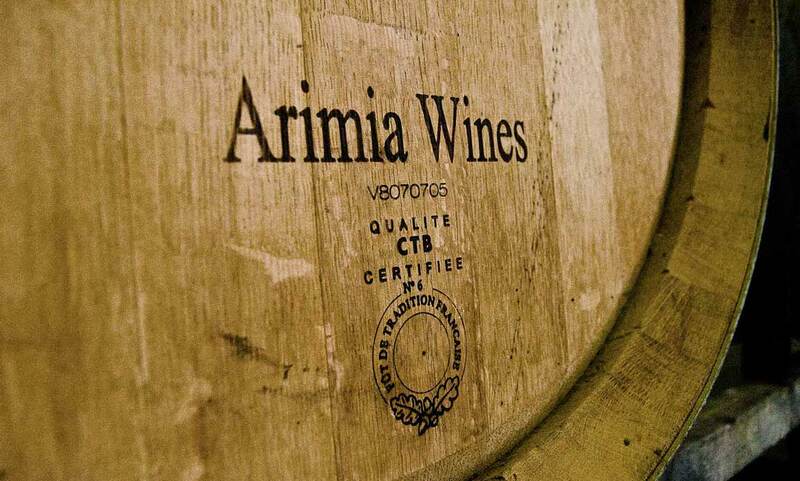 As the 2014 Tour kicks off there will be the opportuntiy to wine and dine with some of the stars of Australian cycling in the intimate environment of Arimia Estate. Head Chef, Evan Hayter has designed a menu that abounds in tasty treats and features some of the regions best wines and produce. Book your place by clicking on the following link: Arimia Legend’s Night Numbers are strictly limited, so book early to avoid disappointment. A full list of guests will be released closer to the date.